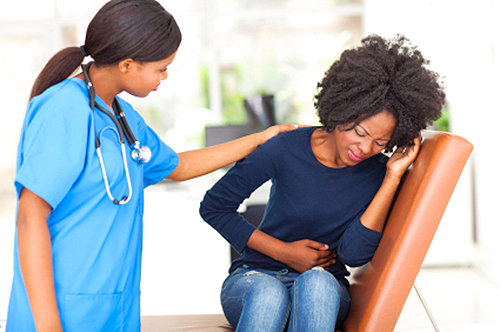 Food poisoning is caused due to in take of contaminated foods which has toxins, infectious agent and chemicals. When a person is suffering from food poisoning more of water is lose from the body so try to drink more of water to rehydrate the body and through out the toxins from the body. In some of the case you may have vomiting and diarrhea then increase the amount of the fluid in your body to keep hydrated. So if you feel this then don’t waste your time and start the treatment from your pantry only. 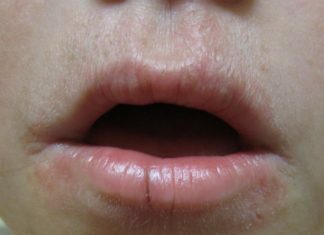 Home remedies are the best remedy to treat because it is easily available and easy to use but make sure you should also consult the doctor for advise. Home remedies didn’t have side effects on your body. 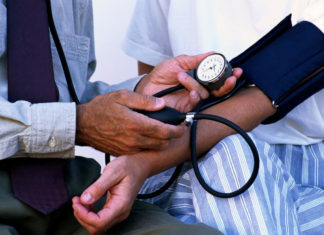 Now we will read the causes, symptoms and natural treatment for food poisoning. In summer you go to out and eat, this is basic cause for the food poisoning because those people don’t maintain hygiene and sanitation and through which micro organism enters n to our body and cause food poisoning. First of all you must know that home remedies are the basic remedies to treat the problems but in case situation is out of control you must visit to a doctor. Here is a list for the treatment of the food poisoning at home naturally. 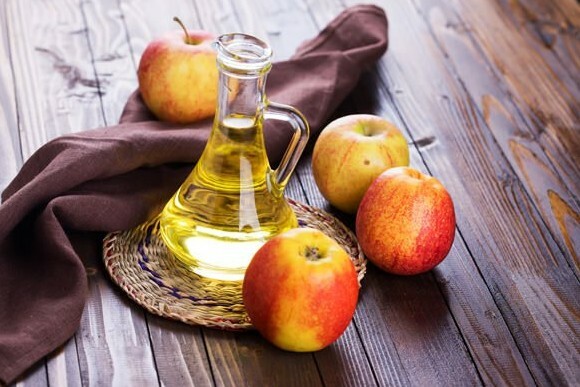 Apple cider vinegar is acidic in nature but has an alkaline effect because it is metabolized in the body and can kill the bacteria in GI tract. It can alleviate various food poisoning symptoms and soothe the GI lining which gives you an instant relief. Drink a tbsp of apple cider vinegar in a cup of warm water before meal. Another method is to drink 2 to 3 tsp of undiluted apple cider vinegar. 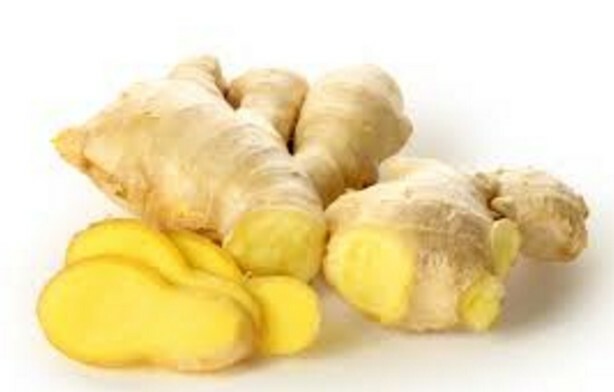 Ginger is an excellent remedy to cure digestive problems include food poisoning. Drink a cup of ginger tea after having lunch or dinner this will help in decreasing the symptoms of the food poisoning. For this boil water add grated ginger in it with little honey , now your tea is ready to drink. Extract juice from ginger and add honey in it. Mix well and swallow it several times in a day to reduce the inflammation. You can chew ginger slice also. Lemon has anti bacterial,anti-inflammatory and antiviral property ,so acid in lemon kills the bacteria causing food poisoning. Mix a pinch of sugar with lemon juice and drink it 2-3 times in a day. 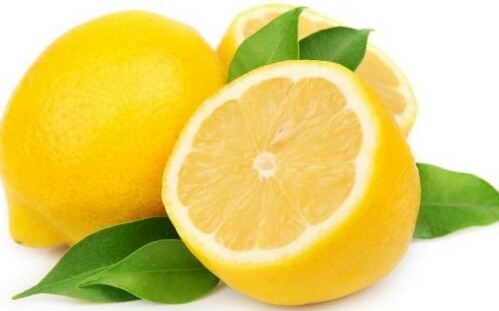 Pour some salt over lemon and just take a sip of juice of lemon. Garlic has an anti viral,anti bacterial and anti microbial property so it is very effective in the treating the food poisoning. It also gives relief from abdominal pain and diarrhea. 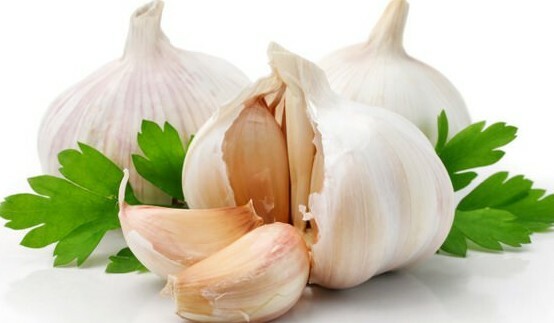 Eat garlic cloves as raw, not able to eat then you can drink the garlic juice. 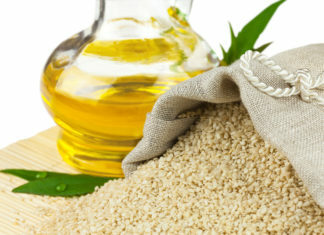 Mix garlic oil and soya bean oil and rub it against the stomach after eating this will give you relief. 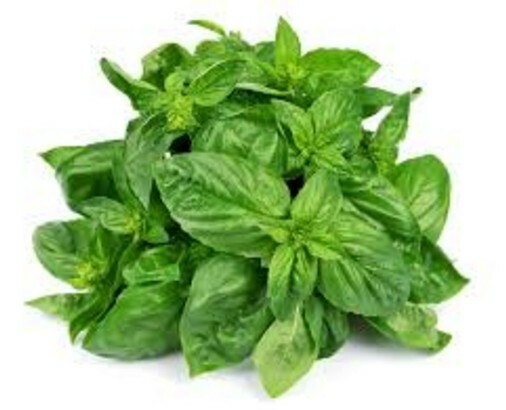 Basil leaves has an anti bacterial property to fight against microorganism causing food poisoning. It will also soothe the abdominal discomfort caused by the food poisoning. Extract juice from basil leaves and mix with one tbsp of honey ,drink it several times in a day. Add basil leaves with a pinch of salt ,black pepper and plain yogurt and eat several times in a day. After eating it several times in a day your symptoms will go away. 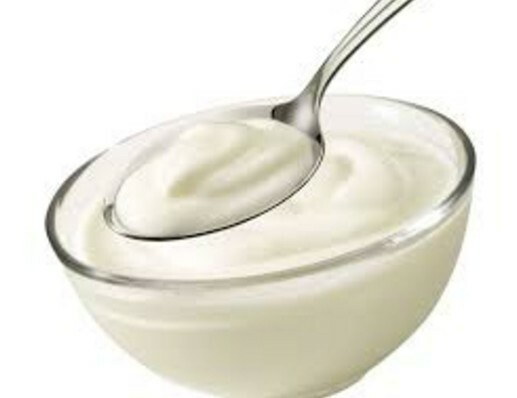 Yogurt has an anti bacterial and anti microbial property to fight against bacteria causing food poisoning. It will give relief from the symptoms of the food poisoning. Eat yogurt with your meal. You can have a tsp of fenugreek and a tbsp of yogurt. Just swallow the fenugreek seeds not to chew along with the yogurt, this will reduce the abdominal pain as well as vomiting. Bananas are rich in potassium and easy to digest. It will also help in restoring the energy level in the body. 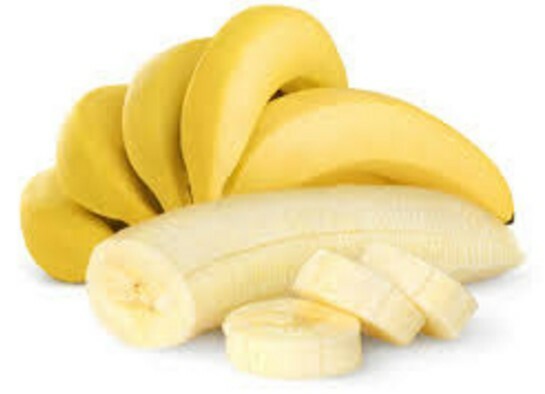 Banana help in restoring the potassium stores depleted due to vomiting and diarrhea. Eat ripe banana 3-4 times in a day. You can also drink banana shake 2-3 times in a day. It has an anti-inflammatory property and commonly known as jeera which can ease abdominal discomfort and stomach inflammation due to food poisoning. Make a herbal drink by mixing Cumin seeds , asafoetida and salt. Drink it 2-3 times in a day. 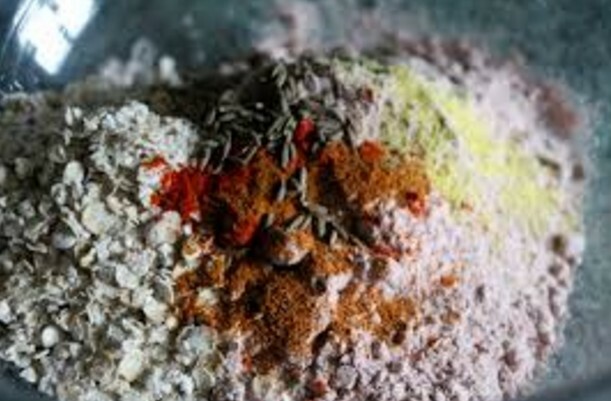 This will cleanse the system and gives you relief from food poisoning symptoms. Boil one tsp of cumin seeds in a cup of water. Now add 1 tsp of coriander juice with little salt in it. Drink this solution twice times in a day for few days. 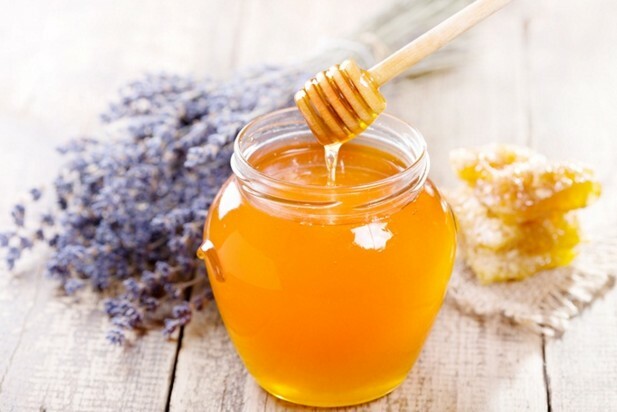 Honey has antifungal and antibacterial properties that can be effective for treating indigestion. Honey is the natural home remedies which can be taken to cure food poisoning. Just take 3 tsp of honey daily to heal an upset stomach, in this way it will also control the formation of excess acid formation in the stomach. Herbal tea will keep your system well hydrated and undisturbed. Peppermint tea has a soothing effect on your stomach and can relieve stomach pain or cramps. 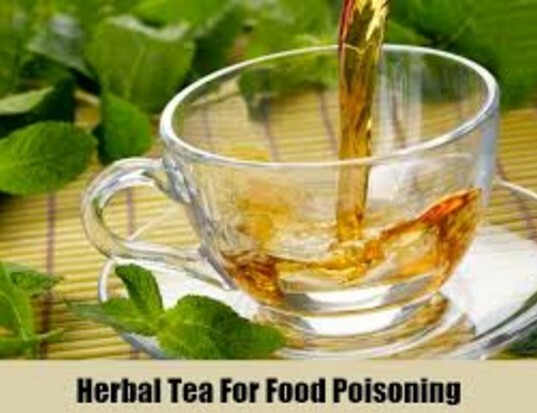 Food poisoning can be treated at home by natural remedies. Summer are at door if you eat anything unhygienic outside you can have food poisoning which can’t be tolerated and you can spoil your vacations too. Here in this article I have shared a some of the home remedies which will work for you in this summer and you need not to rush to a doctor.